Last Week: Pretty close. Friday tricked me. It started building in the early afternoon like it was thermalling, but then just dropped off. Saturday was awesome. 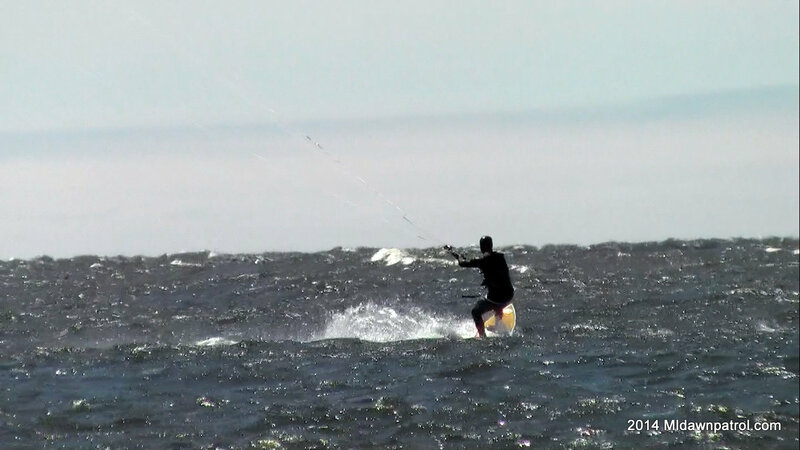 Wind picked up in Grand Haven and Muskegon to 25 plus out of the NW under sunny skies (Pictures) Sunday was all east. Today: There is a little South flow, but not enough to ride. I’m not expecting it to pick up either. Saturday: It looked like this was going to be a good one a couple days ago, but now its just looking cloudy with wind out of the West, but just not enough to ride. I’ll be checking conditions in the morning just in case though. Sunday: I think this will be the best chance of the weekend now. Its supposed to be sunny in the morning and partially into the afternoon with a NW wind. I think this should build enough with some thermal push to ride especially from Muskegon down to Holland. Pere Marquette Beach and Grand Haven city beach would be two good spots. Next Post Get it while it’s good! Looks like we may get some wind today.